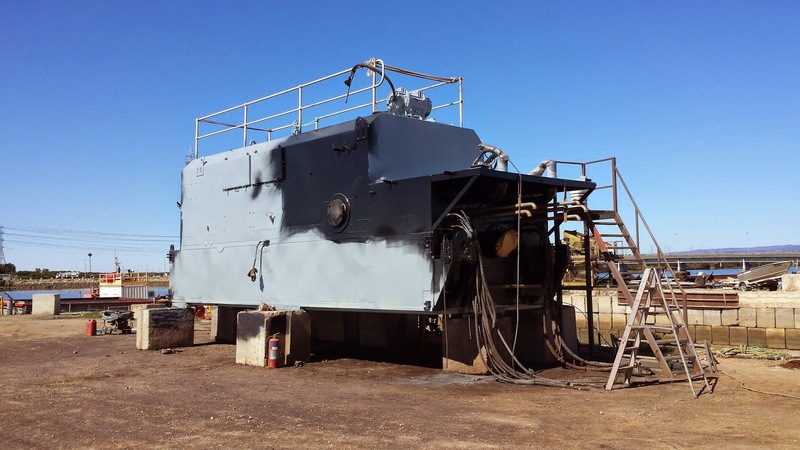 At +Australian Enviroblast we provide a range of abrasive blasting services (also known as sandblasting and dustless blasting) across Adelaide and throughout South Australia. 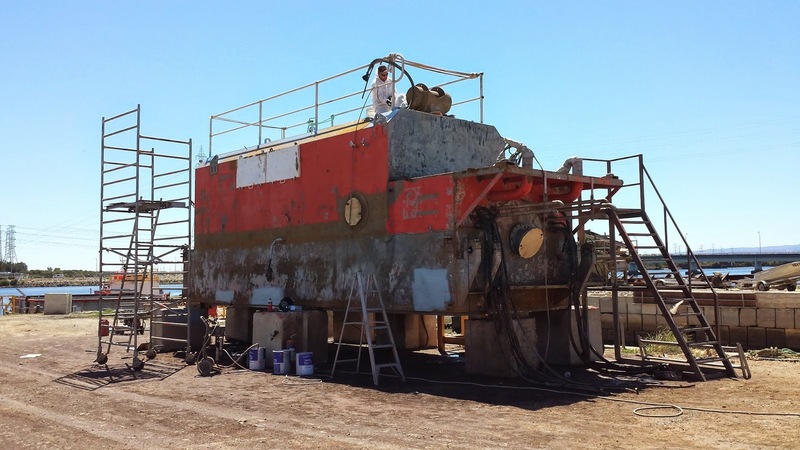 At Australian Enviroblast we use the technologically-advanced Quill Falcon Precision Dustless Kwikblast System and offer an on-site abrasive blasting service, meaning we can tackle both large- and small-scale abrasive blasting work in the commercial, domestic, industrial and marine fields. How is Dustless Blasting Used? Dustless blasting removes paint, protective coatings, as well as contaminants such as corrosion and rust from all types of structures, locations and equipment. At the same time, abrasive blasting leaves surfaces clean, contaminant free and thoroughly prepared for re-painting or re-coating.